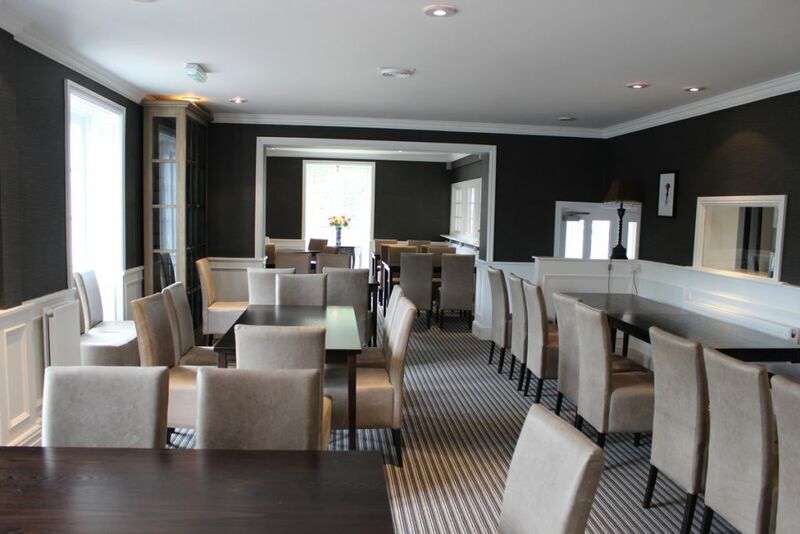 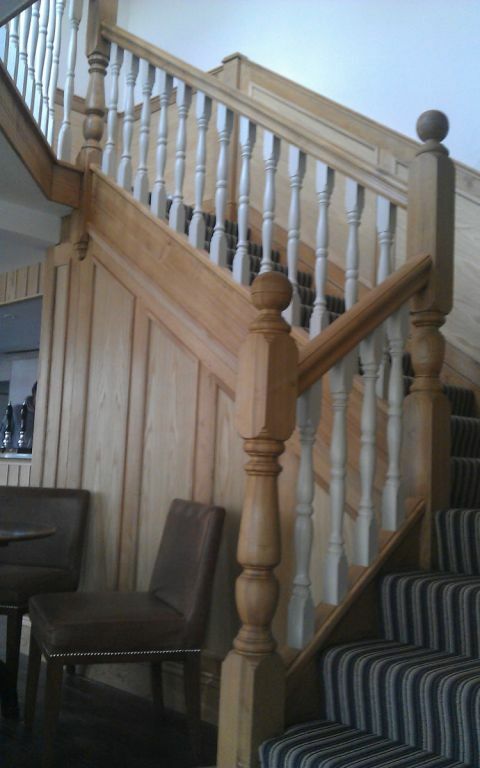 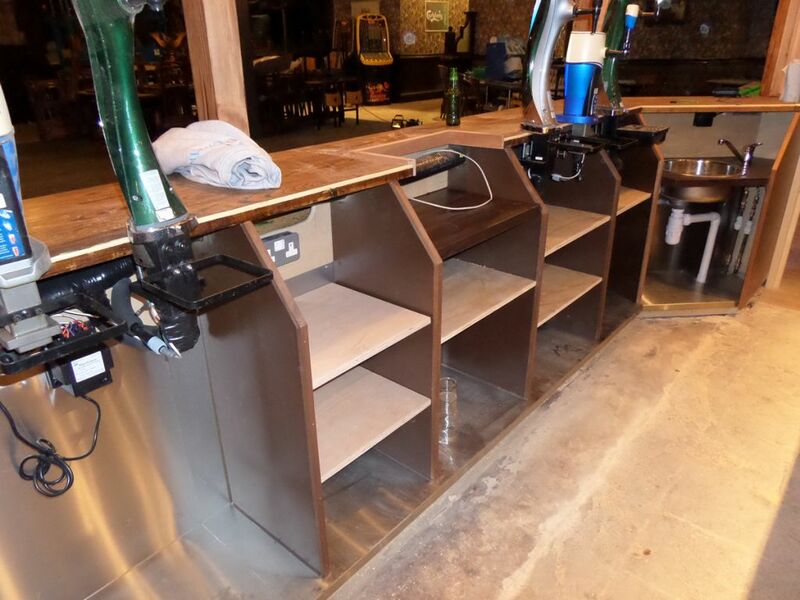 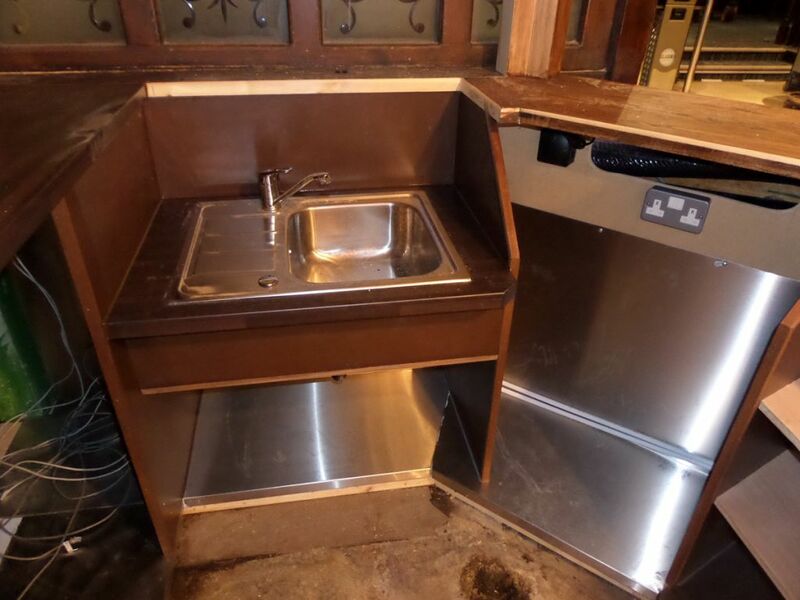 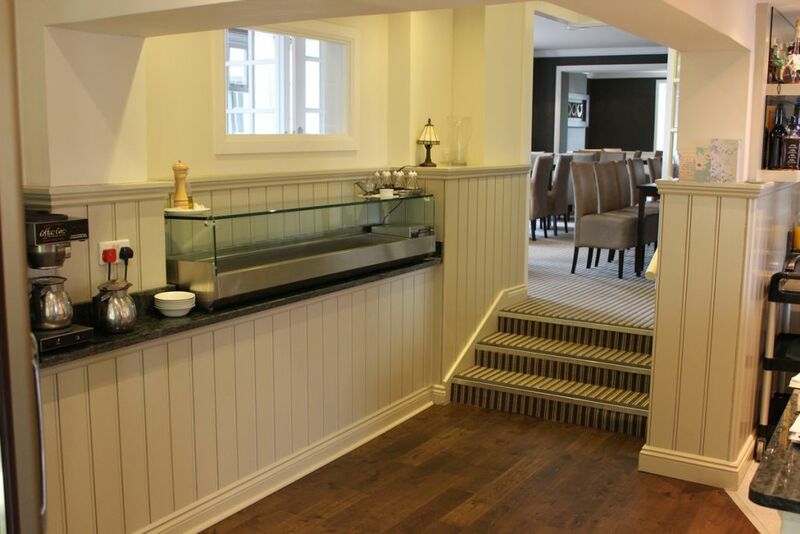 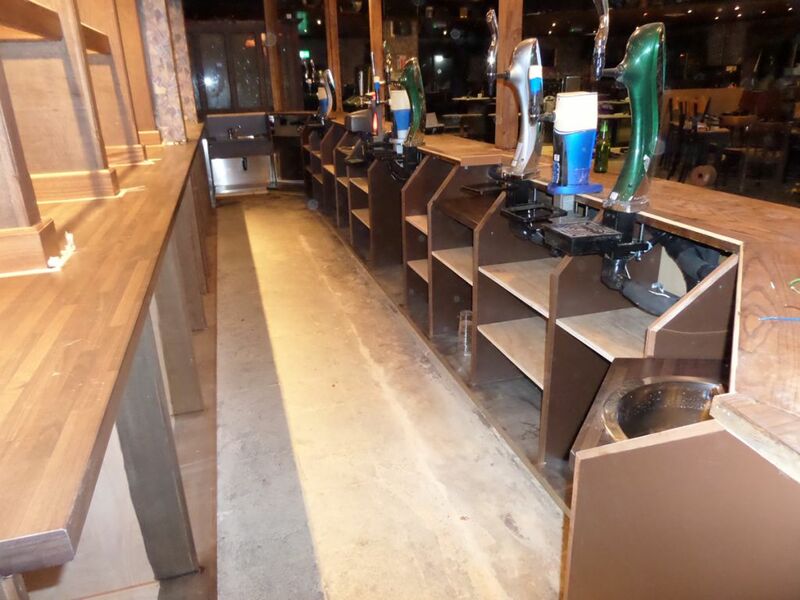 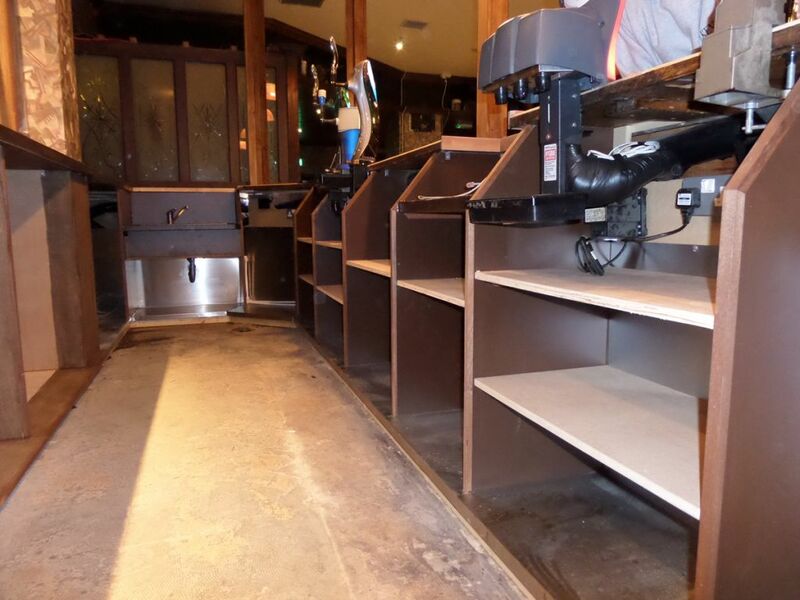 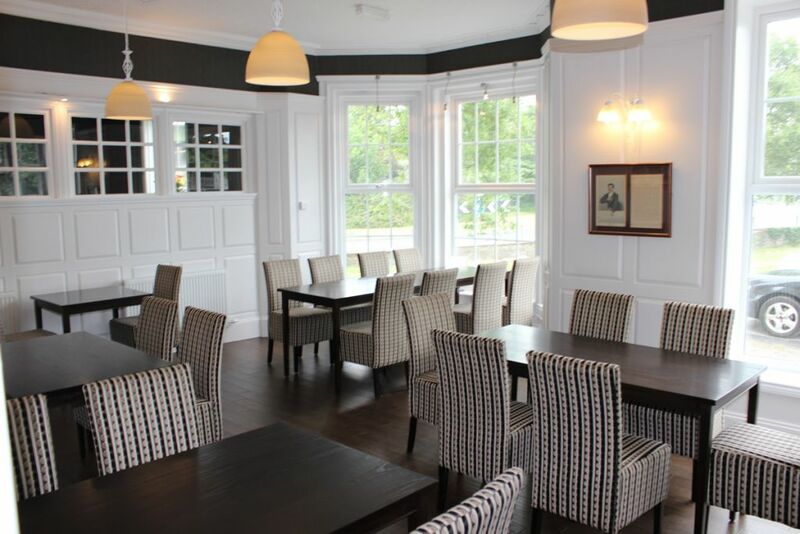 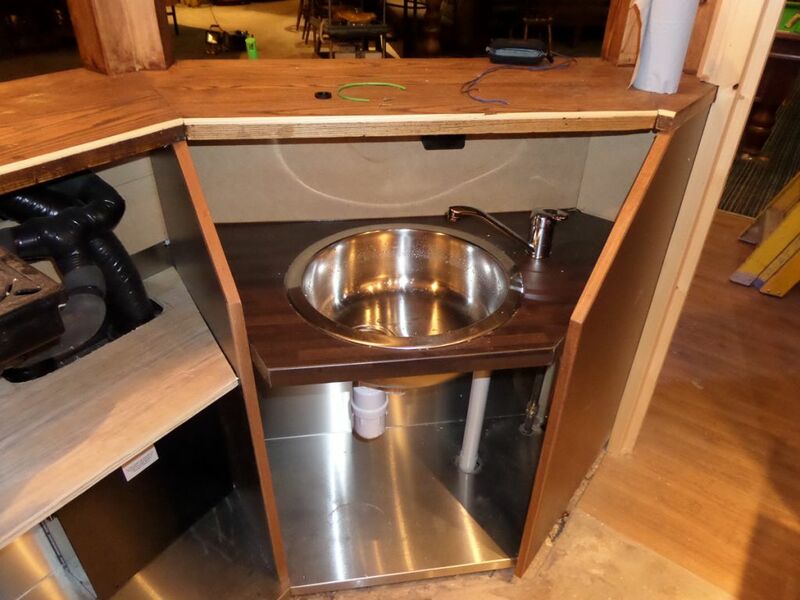 We offer a full comprehensive Bar & Restaurant installation service throughout North Wales which regularly includes bespoke fittings & refurbishments. 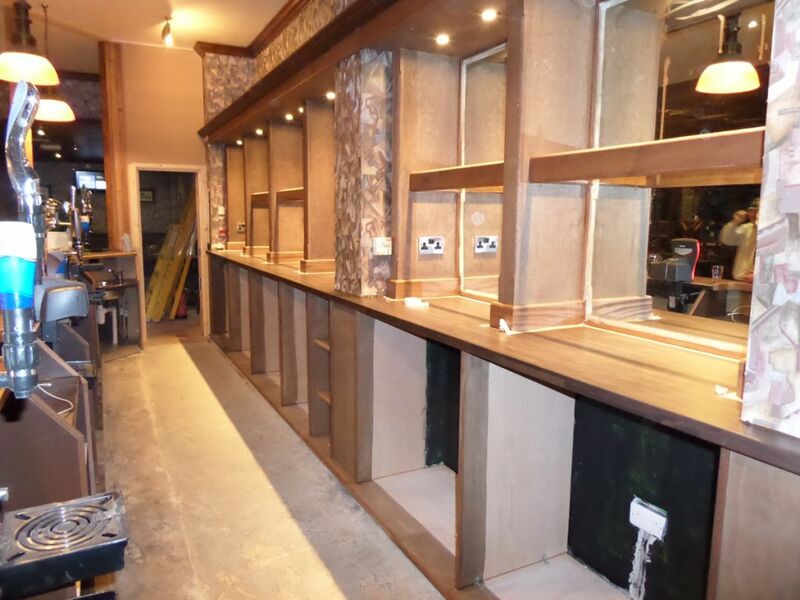 Our restaurant fit out projects encompasses every aspect of a fit out process including any structural remodelling, minor refurbishments and high specification commercial kitchen installations. 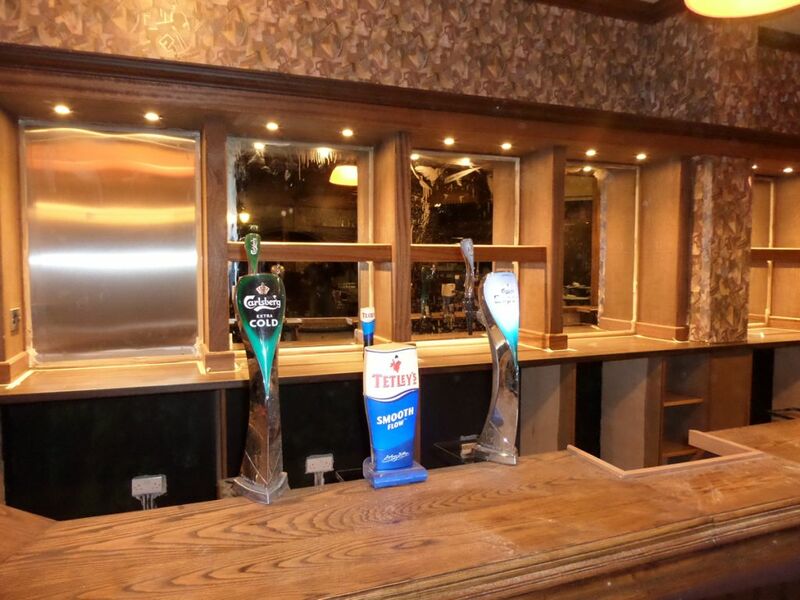 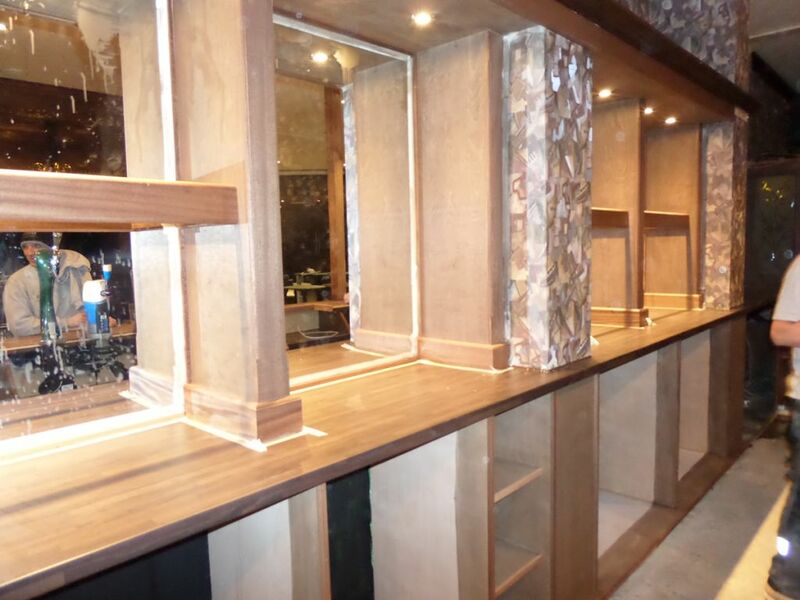 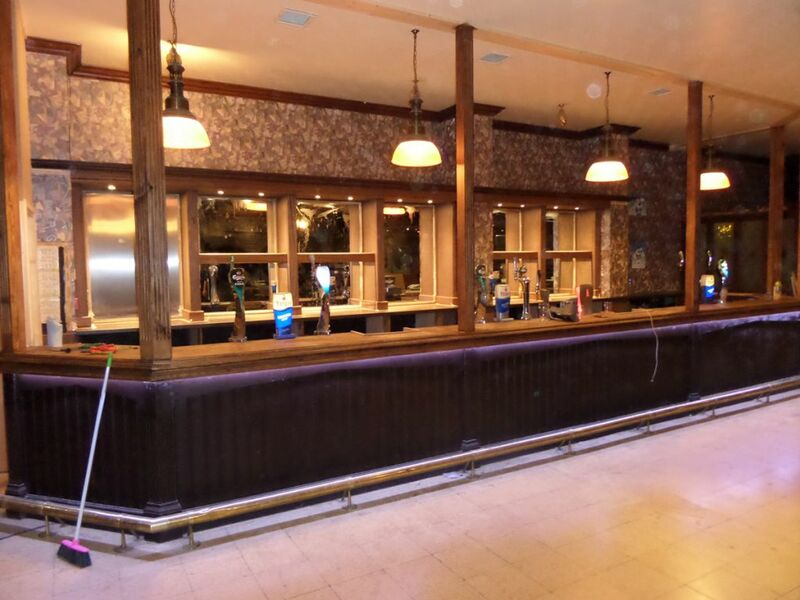 Please contact us for more information on our Bar & Restaurant fitting services. 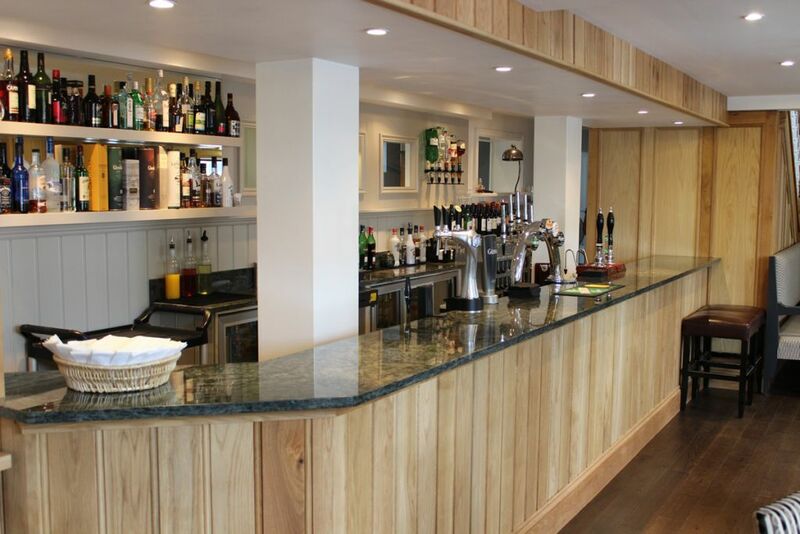 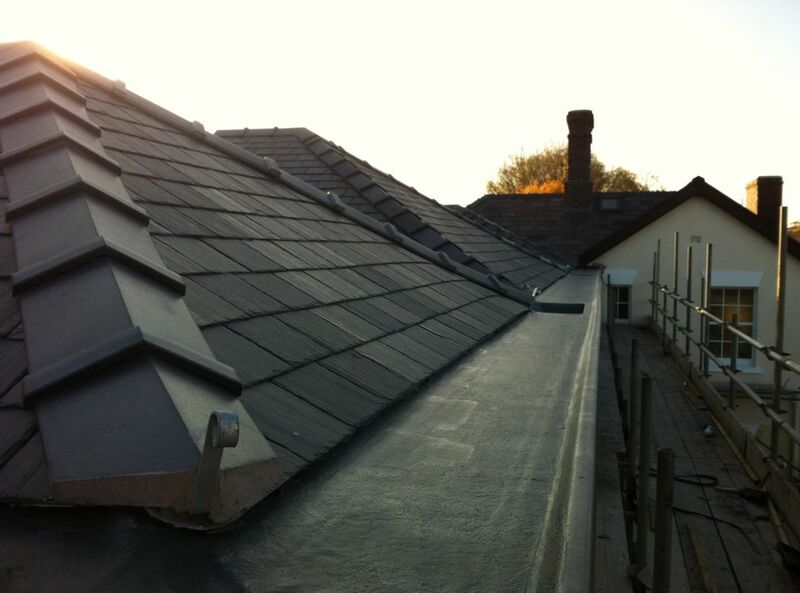 If you are interested in our Bar & Restaurant Installation Services and would like a no obligation quotation, or if you would like any advice on your project, please don’t hesitate to contact us.